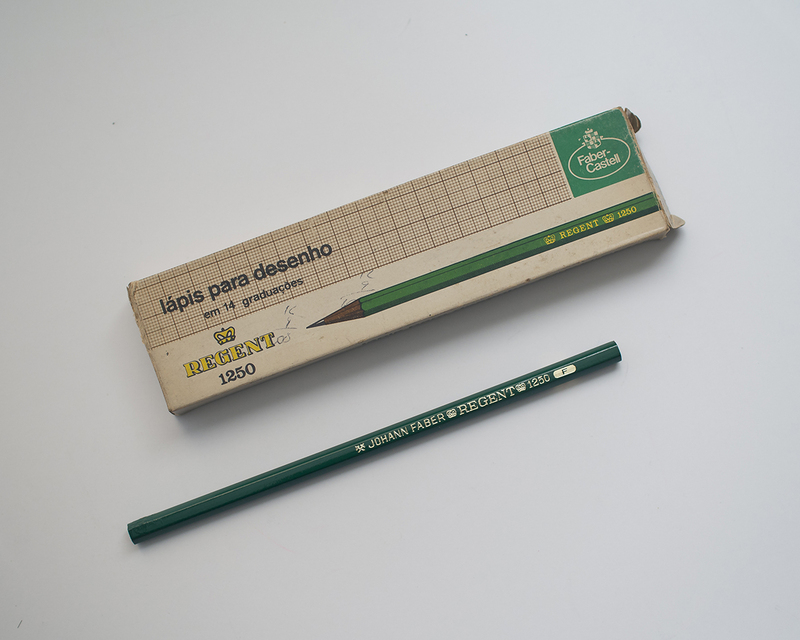 Brazil has mad history with pencils – and we knew we had to score some vintage goodness. We hunted far and wide, journeyed down dark alleys to search for hidden shops in buildings that blend into the background. 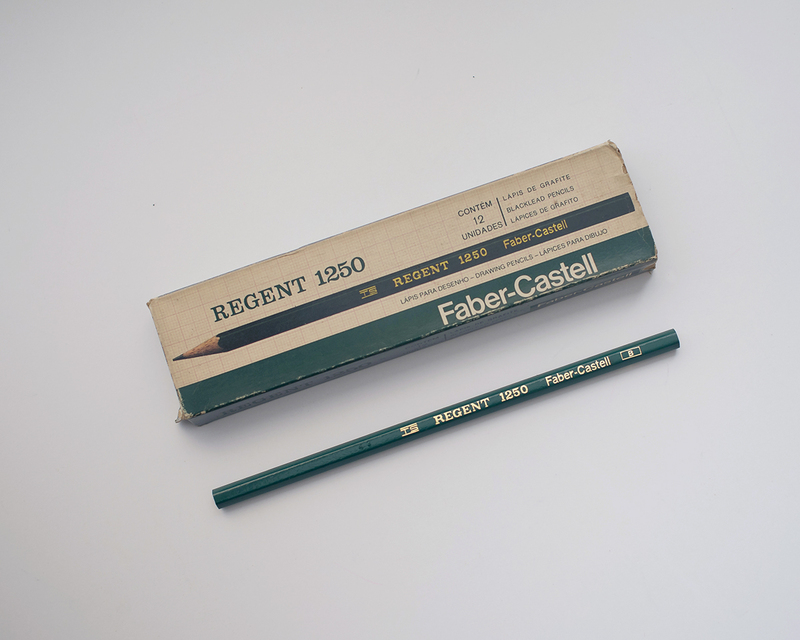 And score we did – a mix of pencils AND pens! Gooooooooal! 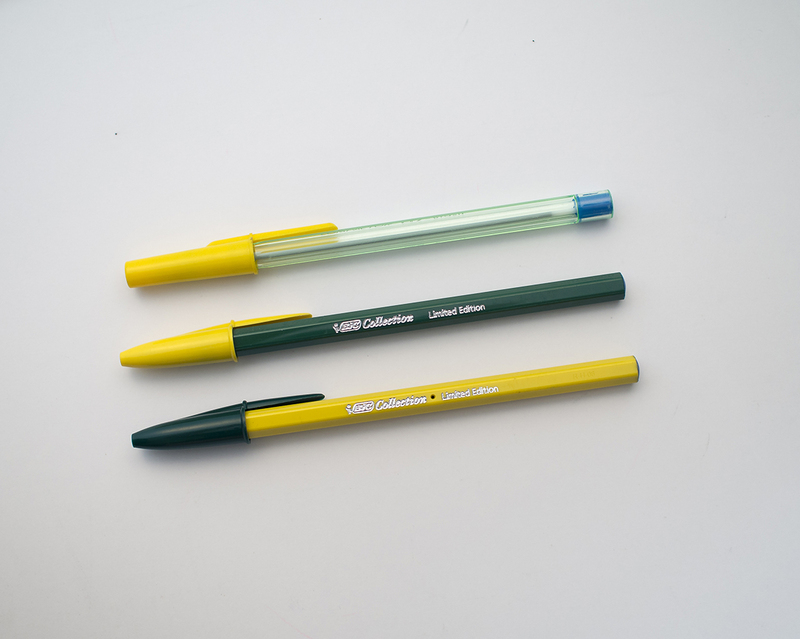 The Brazil Booster Pack includes one vintage Johann Faber Regent Pencil 1250, one vintage Faber-Castell Regent Pencil 1250, one vintage ballpoint pen with blue ink, and two limited-edition World Cup 2014 BIC Cristal ballpoint pens. All writing instruments made in Brazil.